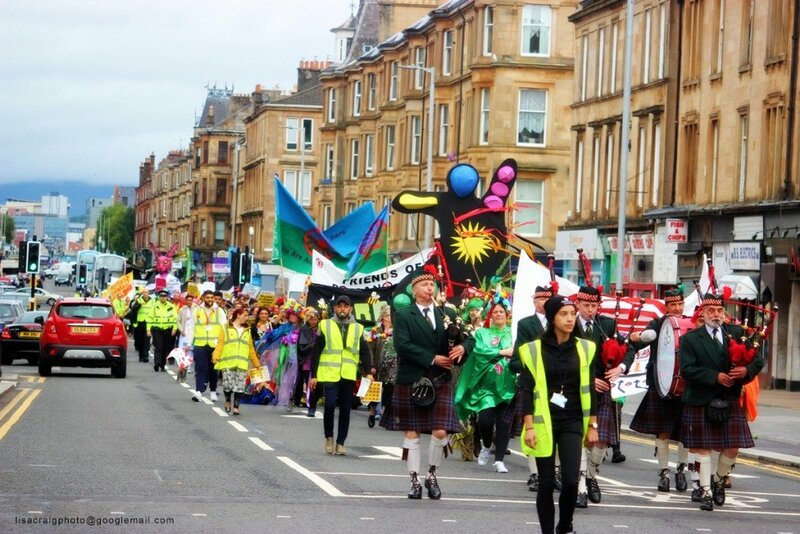 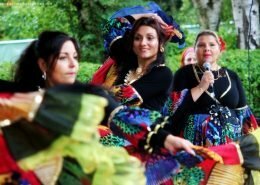 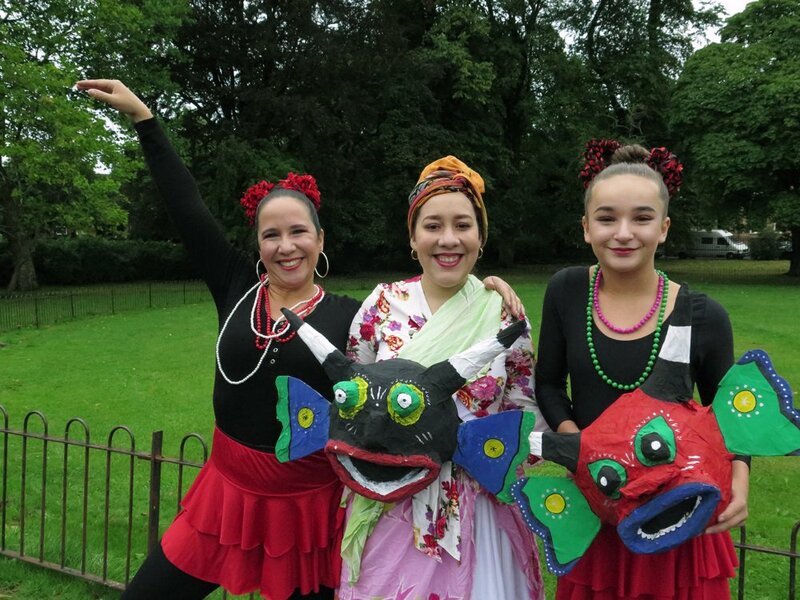 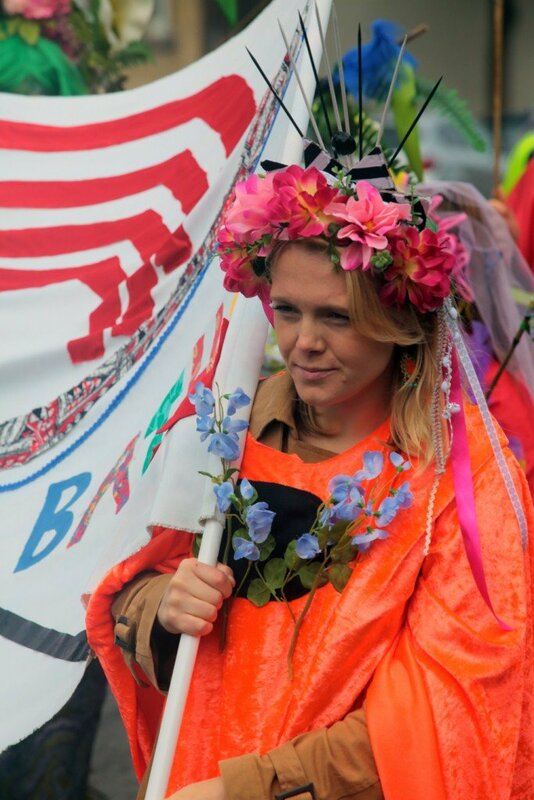 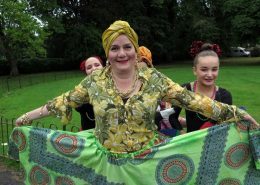 Govanhill International Festival and Carnival is back – and it’s bigger and better than ever! 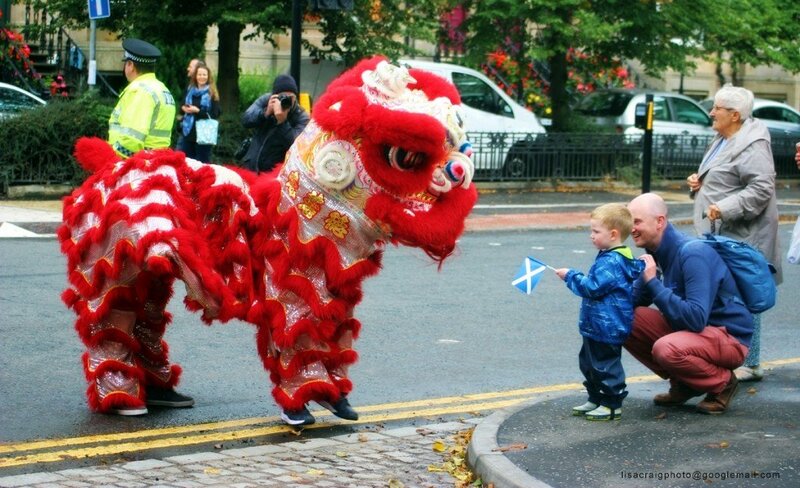 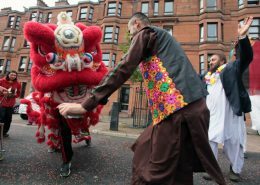 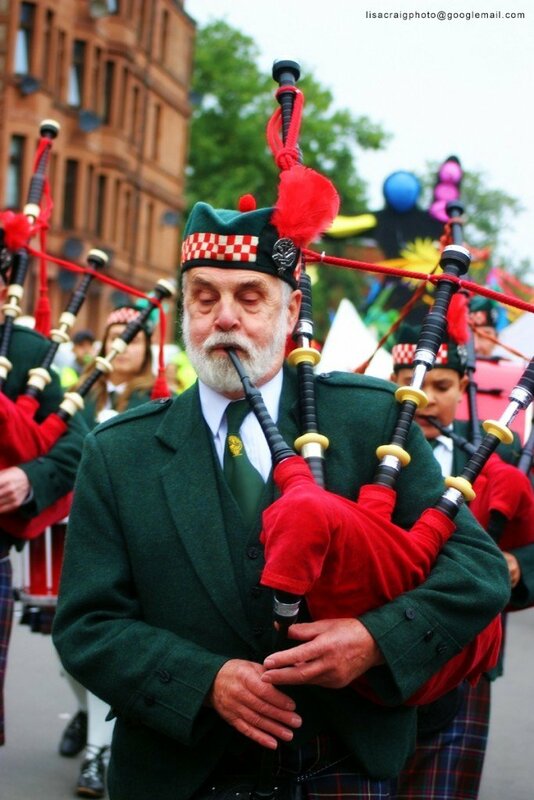 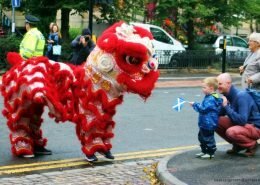 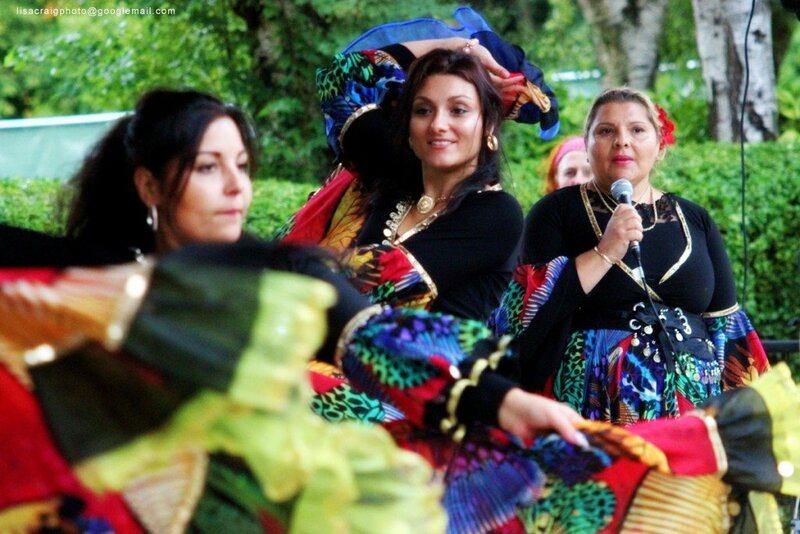 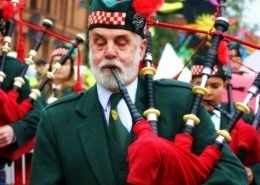 A sensational celebration of multiculturalism in Scotland’s most diverse community. 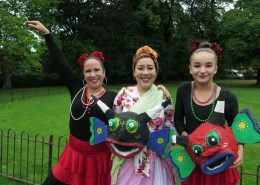 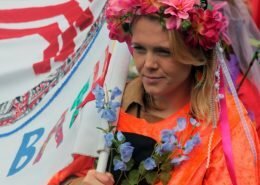 The festival will be an exciting mix of music, dance, food, history, sports, and games. 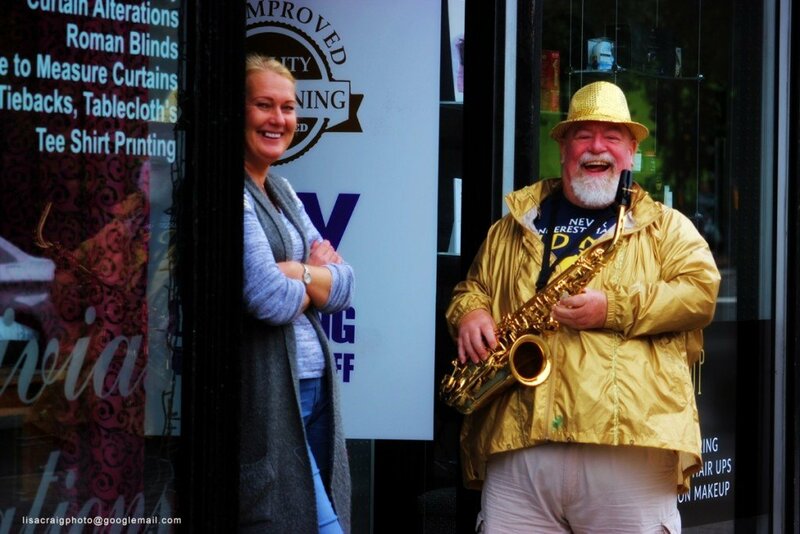 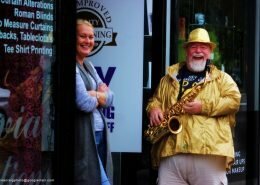 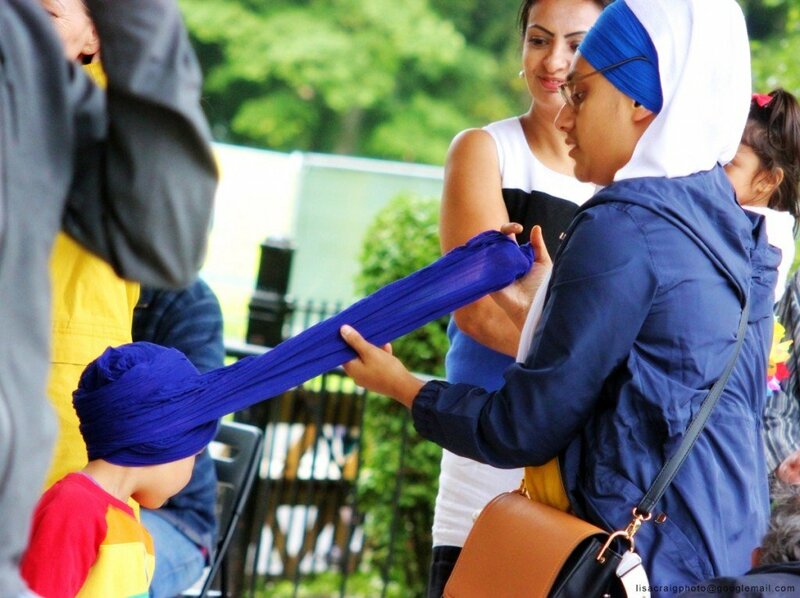 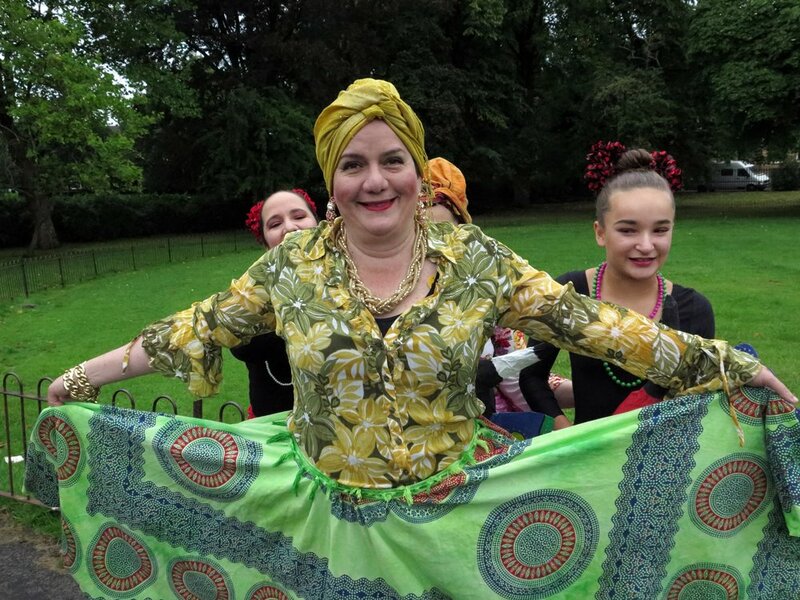 Music Music will be heard at a host of gigs and concerts including: Dohl drummers and bhangra music in Queens Park; folk music at the Soup, Song and Swally; reggae and soul nights in the Rum Shack; and, karaoke in the park if you want to join in yourself! 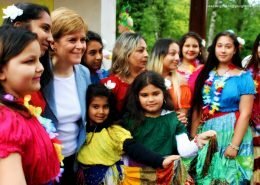 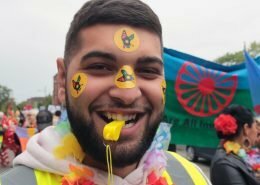 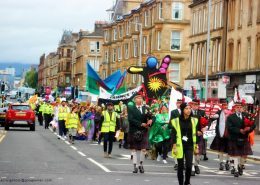 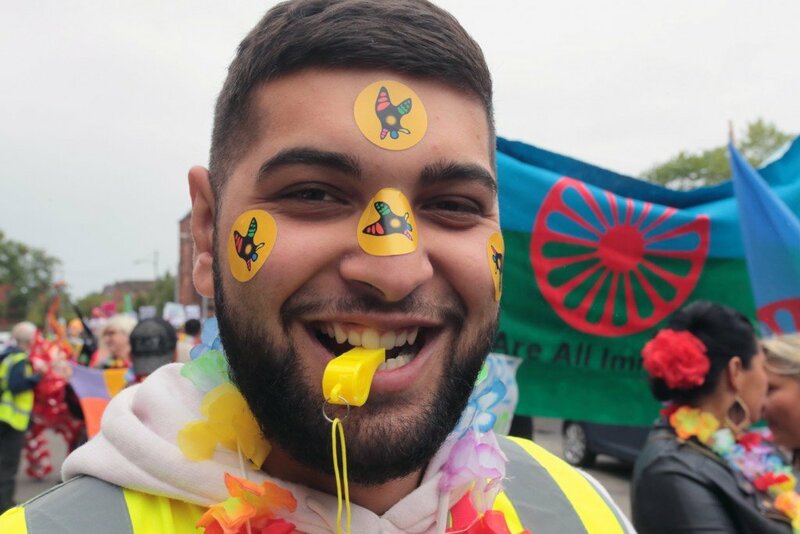 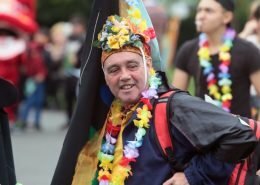 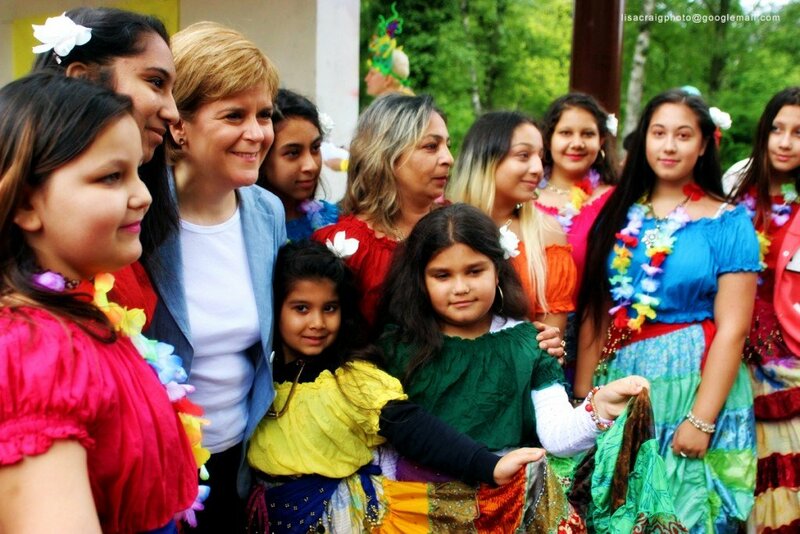 Celebrate diversity, community and culture – get involved in the Govanhill International Carnival and Festival 2018. 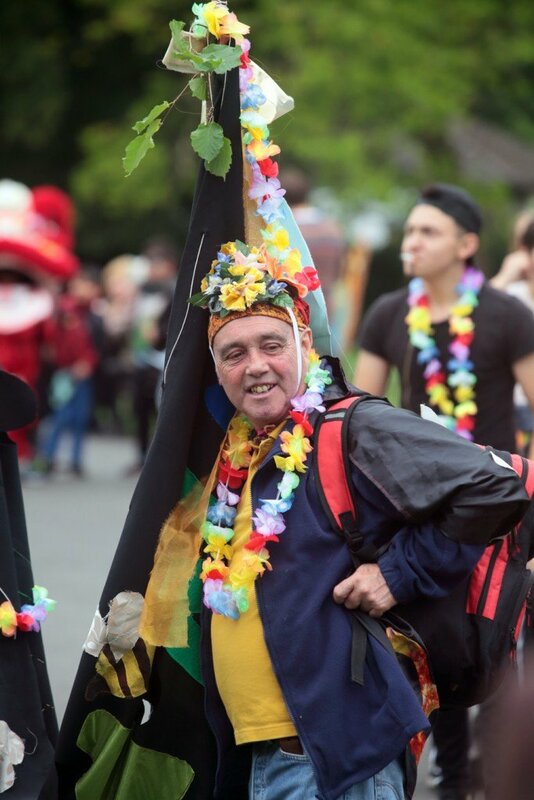 For more information, please get in touch by emailing carnival@govanhillbaths.com or phoning 0141 433 2999.